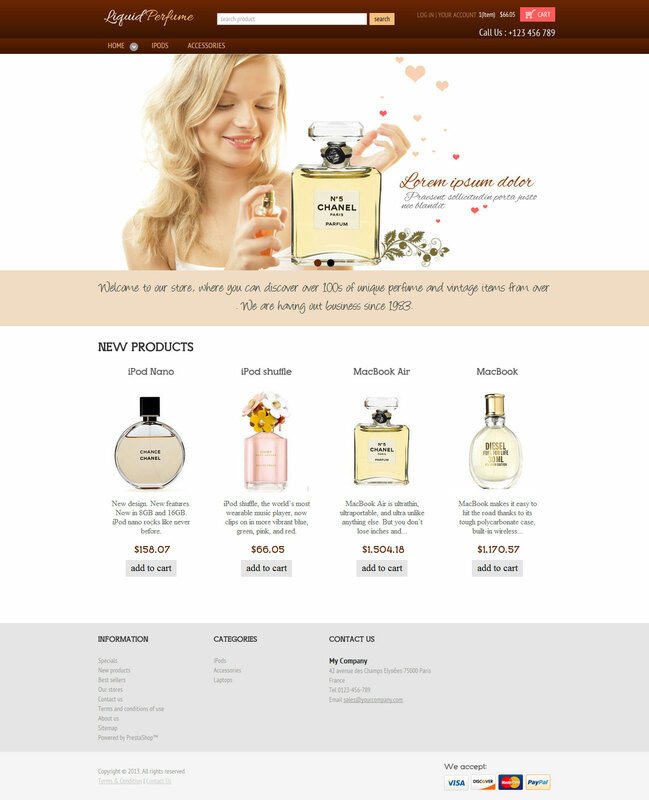 hi, we have just web design for perfume store prestashop themes and ya it is for sale. This entry was posted in Beauty & Cosmetics, Prestashop, Responsive Prestashop Themes, Uncategorized and tagged art, beauty, blog, Design, fashion, people on June 28, 2013 by devilthemes. This entry was posted in Uncategorized and tagged art, blog, Design, fashion, Furniture Themes on June 28, 2013 by devilthemes. This entry was posted in Uncategorized and tagged art, Design, e-commerce, fashion, Furniture Themes, themes on June 27, 2013 by devilthemes. Fashion Rocks 1.0 is in 9 different color . It is specially suitable for dress, men’s and women’s wear. 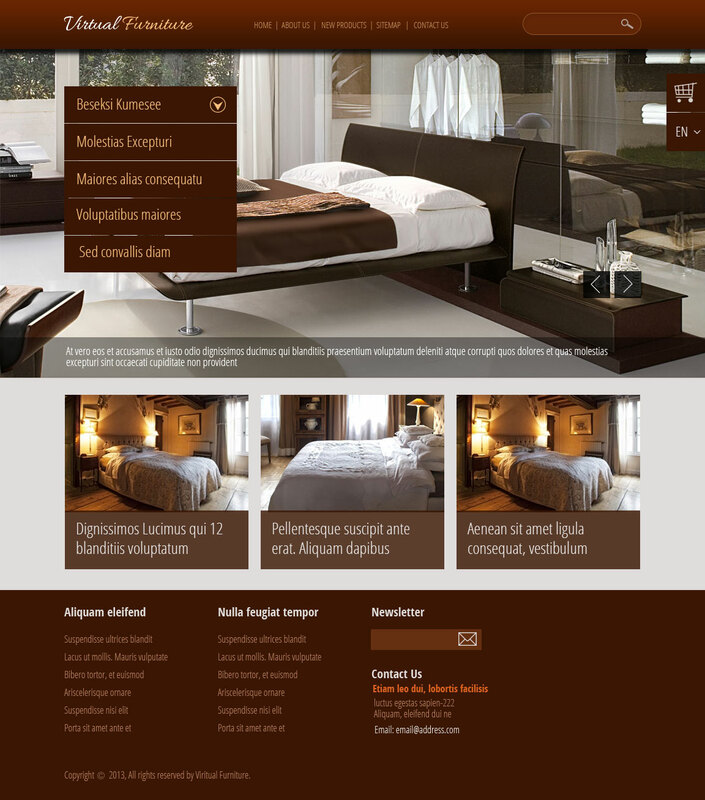 One of the major thing is that this themes is responsive design and compatible in Tablet device, PC and mobiles. 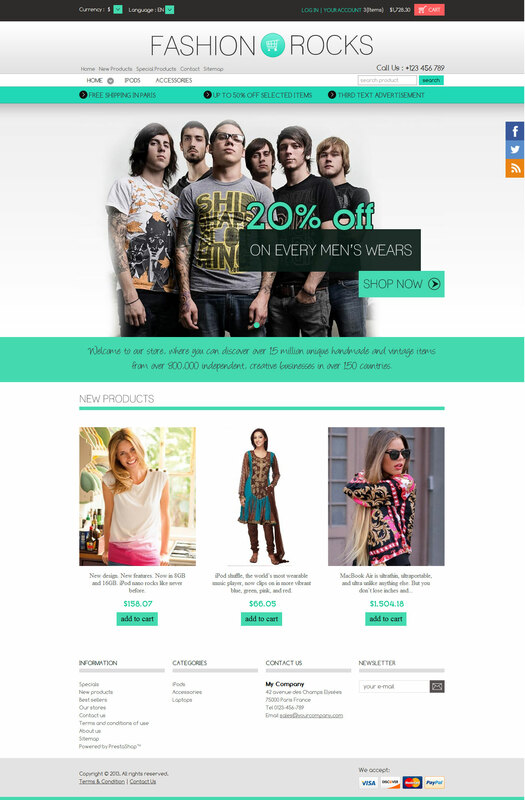 Fashion Rocks 1.0 themes – 1 Column is in home, login &cart page and 2 Columns are in all pages. It’s easy to install and do not takes more than 5 minutes. This entry was posted in Uncategorized and tagged blog, Design, fashion, men, themes, wears, women on June 26, 2013 by devilthemes. We have integrated Front Slide Show Module to promote your highlighted product and it is fully customizable. This themes is more friendly in every device. This theme is compatible in PC, Mobile and Tablet device(Samsung Galaxy, IPAD etc.). Here, you do not need to zoom in or zoom out for reading content. This entry was posted in Uncategorized and tagged art, blog, Design, fashion on June 25, 2013 by devilthemes. VipDress is in 7 different color . It is specially suitable for dress, men’s and women’s wear. 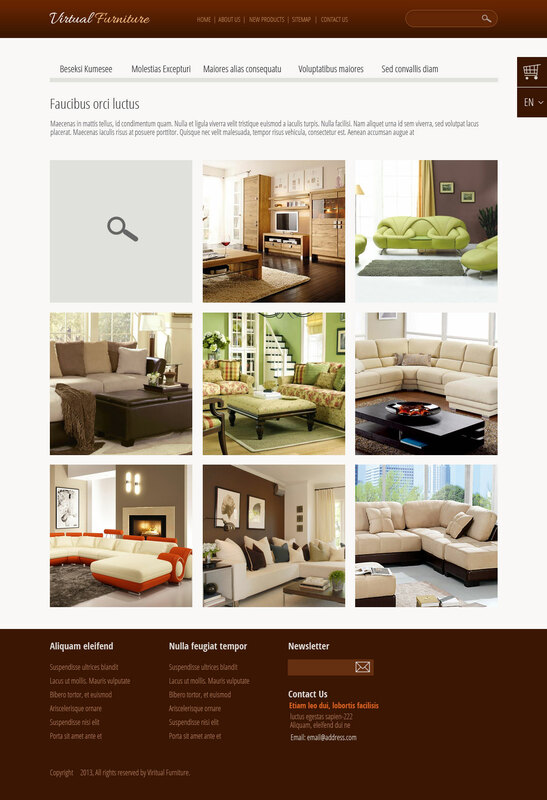 One of the major thing is that this themes is responsive design and compatible in Tablet device, PC and mobiles. 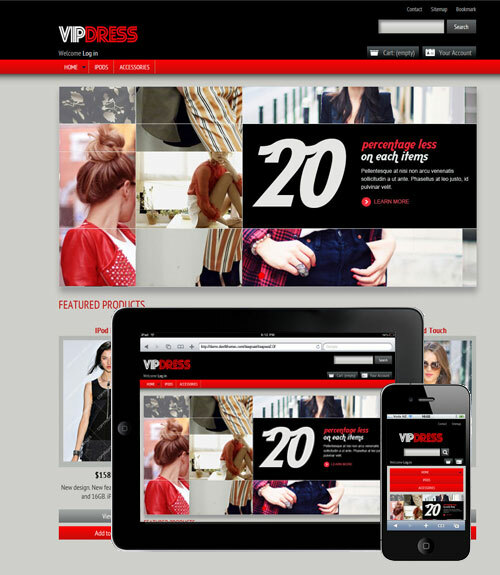 VipDress themes – 1 Column is in home,login &cart page and 2 Columns are in all pages. It’s easy to install and do not takes more than 5 minutes. Please do not forget to press “Regenerate Thumbnails” button. This is module from which you can change theme color. Devil Slider is image slider module from this module you can upload images on your own with language option. This entry was posted in Uncategorized and tagged art, blog, Design, fashion, men's fashion, women's fashion on June 17, 2013 by devilthemes. This entry was posted in Uncategorized and tagged art, blog, Design, fashion, themes on June 6, 2013 by devilthemes.